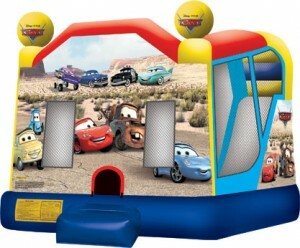 Family, friends, and loads of FUN! 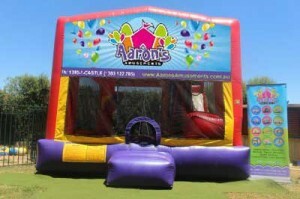 We can help you create the perfect party! 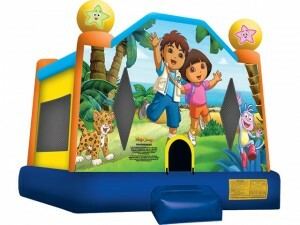 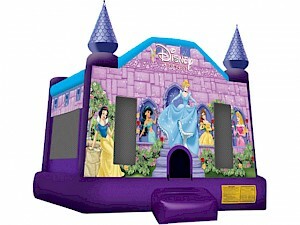 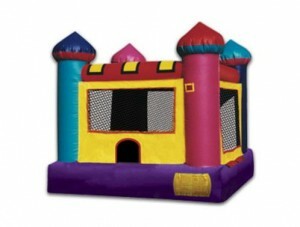 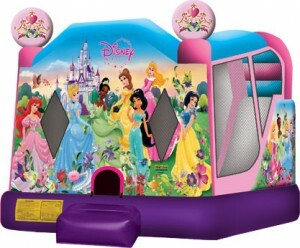 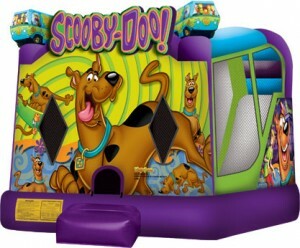 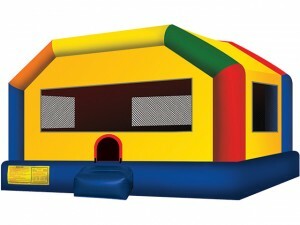 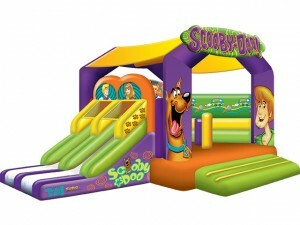 Jumping Castles to suit kids from 1 to 12 years of age.